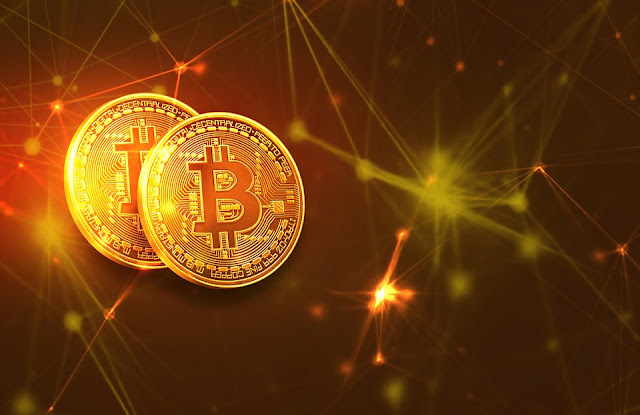 Cryptocurrency has been making news since the inception of the World Wide Web and undoubtedly has bought a massive change on how transactions are being carried in the virtual world. Today, the currency has grown to be so significant that even the Securities and Exchange Commission (SEC) and the Commodities Futures Trading Commission (CFTC) is working on it to save the public’s interest. According to the tech and economy experts – the trend of using cryptocurrency is the future. However, how the digital asset would affect the market is too soon to decide. Of course, the cryptocurrency market has seen many obstacles from irregular fluctuation in prices to the recent ban on cryptocurrency advertising on popular social media networks. The market has seen its share of difficulties. There is one group of financial experts who also believe that the cryptocurrency will soon see a fatal demise. This statement came after Bitcoin dropped from their all-time-high position of $850 to $260 just recently. Additionally, the launch of Stablecoin - a form of cryptocurrency that is meant to stabilize the real currency is creating trouble for the digital coins. On the other hand, the BlackRock Investment Institute finds Bitcoin as the most stable cryptocurrency and predicts that it will soon become a norm similar to other financial medium. Goldman Sachs is also planning to start their own cryptocurrency trading. Nevertheless, the launch of future products might devalue the existing cryptocurrency but it will, of course, assist in making the digital currency a mainstream financial method. Read Next: In-Demand Careers In Cryptocurrency and Blockchain.